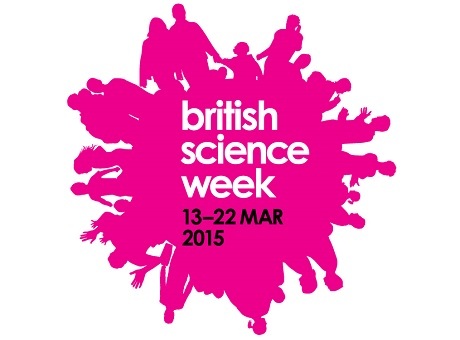 British Science Week 2015 held a ten-day programme to celebrate British science, technology, engineering and maths. The UCL Energy Institute got involved with the celebrations by posting a series of blogs in the area of science communication, energy, sustainable heritage, technology and climate change. The blogs showcased the great research and work taking place here at UCL and included contributions from UCL Academics and Students across UCL-Energy, UCL ISR, UCL ISH, UCL IEDE, UCL Dept of Maths and UCL Green. Tia Kansara: It's getting hot in here, so take of some clothes? Emma Terama: Girls in Science: is it a question of self-esteem? Adam Roer: What does Climate Change do for the public image of Science? Oliver R Southwick: Who you gonna call? Mathematicians! Xavier Lemaire: Will informal settlements ever be electrified by utilities?